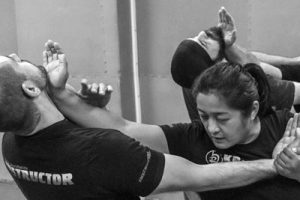 Welcome to Krav Maga San Francisco. 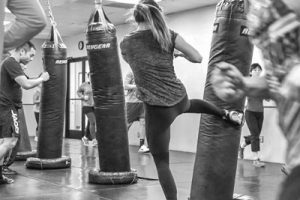 Krav Maga self defense is an extremely efficient system for maintaining safety in real-life situations, emphasizing practical defenses against real attacks. 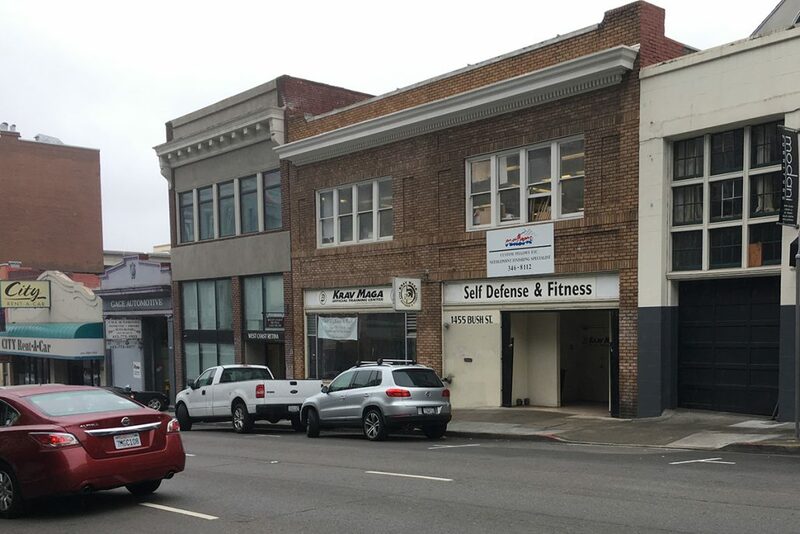 Today, we hold over 60 classes per week in a 2-floor 12,000 square foot training facility. Over the last 18 years, thousands of men, women and young people from all walks of life have come through our doors, and left safer, stronger and more fit. Take any classes for a week!